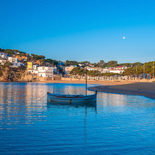 Llofriu is a peaceful mediaeval village, located in the northwestern part of Palafrugell, at the foot of the Gavarres hills and with a population of around 270, formed by groups of houses and surrounded by agriculture and livestock. 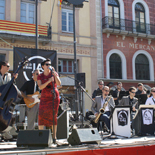 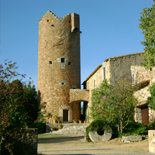 In the old quarter there is the church and the former schools, now Bassa-Rocas Cultural and Social Centre. 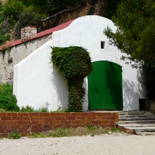 We also find Mas Pla, Josep Pla’s country house, as well at his tomb in the cemetery. 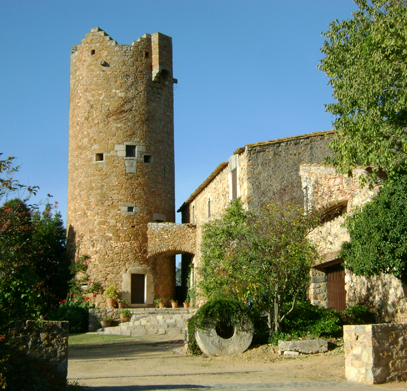 To the south of Palafrugell, Ermedàs is a small urban village of fewer than 50 inhabitants where we find its defence towers, country houses, farms and the hermitage amidst forests and fields. 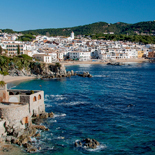 A small agricultural oasis between the urban centre of Palafrugell and the beaches, ideal for strolling or cycling.